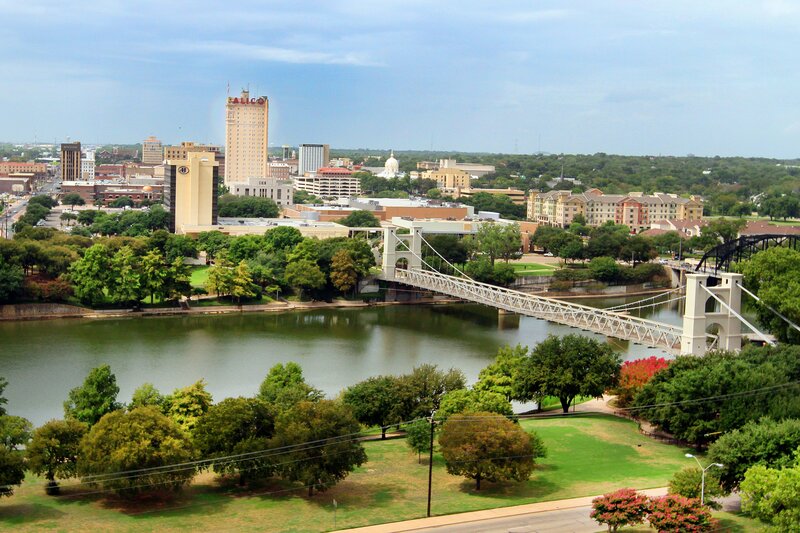 Located right in between Texan powerhouses Houston and Austin, Waco has been slowly but surely making a name for itself in the moviemaking business. With a population of around 135,000, Waco still may be seen as an undiscovered gem by many, but to others it’s far more than just the city where Baylor University resides. 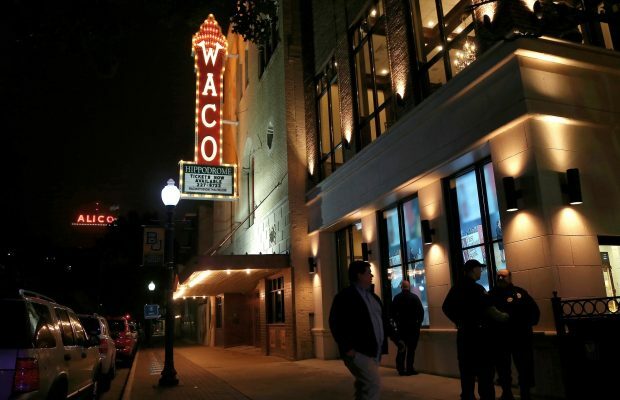 Home to a new event every day and dining options of all kinds, Waco is a lush, green, riverside community—as scenic as it is quiet and as film-friendly as it is beautifully temperate. From film to television, from The Tree of Life to the hit HGTV show Fixer Upper, Waco has been seeing itself across all kinds of screens in recent years. 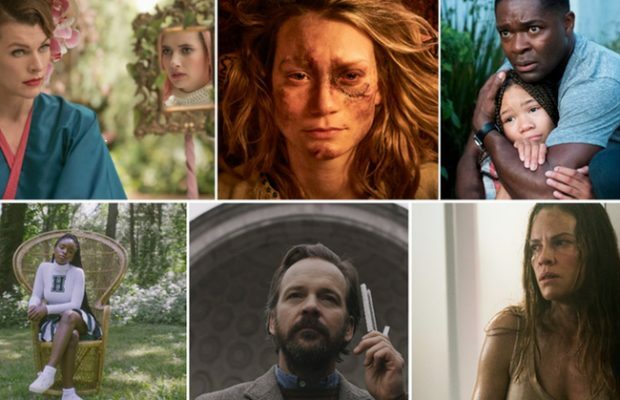 Recently certified as film friendly by the Texas Film Commission, Waco has been experiencing an influx of film (and television and commercial) culture. Fixer Upper may have gotten the ball rolling but, with the recent success of the Robert Redford-starring, Waco-shot The Old Man and the Gun, it’s clear that the small Central Texas town is just getting started. 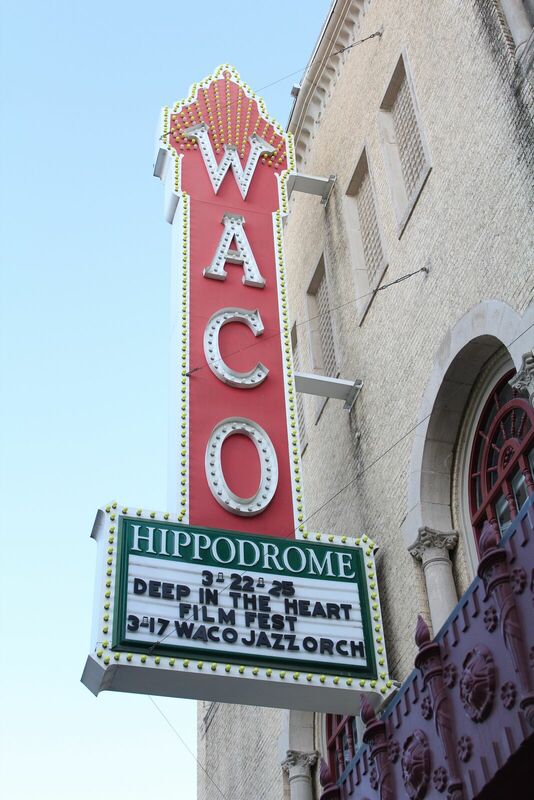 MovieMaker had the chance to talk to Carla Pendergraft of the Waco Film Commission and Samuel Z. P. Thomas of Waco’s own Deep in the Heart Film Festival about what makes their city so special for moviemakers and what they are doing for Waco. The beautiful, scenic, downtown area of Waco, TX. Image courtesy of Waco Convention & Visitors Bureau. 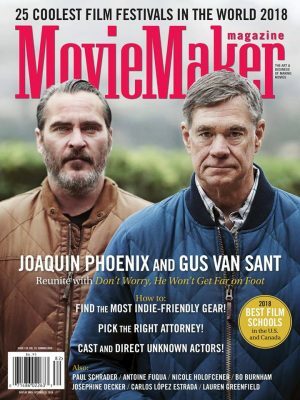 Ryan Williams, MovieMaker Magazine (MM): What are some of the unique factors that contribute to the filmmaking scene in Waco? 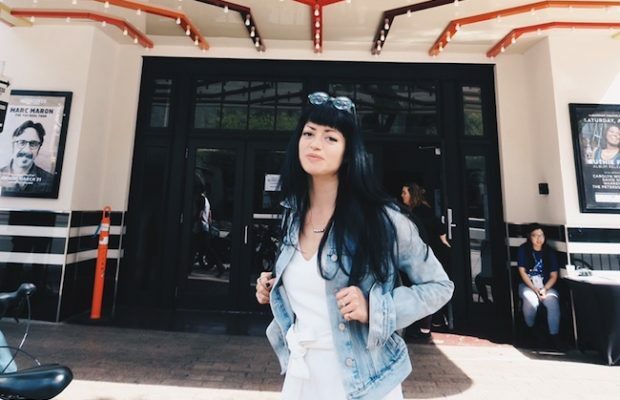 Carla Pendergraft, Waco Film Commission (CP): A couple of years ago, Waco became certified film friendly by the Texas Film Commission, which has been the source of a lot of business for us. A lot of people will call or contact the Texas Film Commission first and be referred to Waco from there. That’s how we got The Old Man and the Gun to shoot here, the first five minutes of which are all Waco homemade. It was very exciting. The Texas Film Commission is where we get a lot of referrals from – in addition to our website in general. We’ve had a lot of inquiries for commercial shoots, including Ford, and high tech business commercials. If they’re looking for a high tech-looking building, whatever city can provide that is the one that gets chosen. Sometimes how they choose Waco is not very personal but other times it is. David Lowery, the director of The Old Man and the Gun had been through Waco a bunch of times and had physically seen the local bank that he wanted his character Forrest Tucker to rob. We were really lucky to have that. With the Deep in the Heart Film Festival, we do a location scout each year and invite attendees who are involved with location scouting to come on a bus tour where we go around and show them the landmarks like Elm Avenue, which has all these really old buildings. We show them various aspects of Waco that we think they may be interested in—parks that have hundred foot high bluffs, which have been used as a backdrop for several shoots as well. 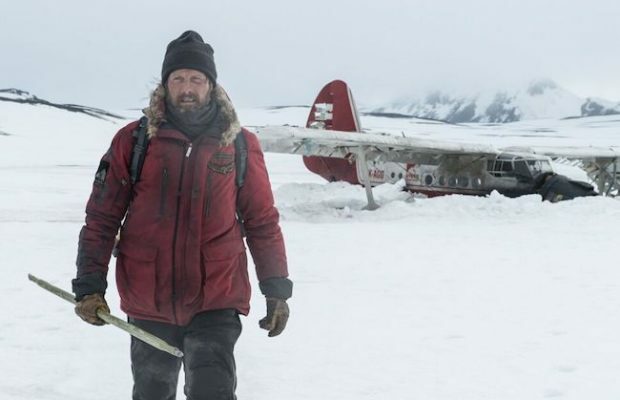 Samuel Z. P. Thomas, Deep in the Heart Film Festival (SZPT): Correct me if I’m wrong, but Fixer Upper really paved the way for video production all over the area. It really helps the community when they see productions happening. 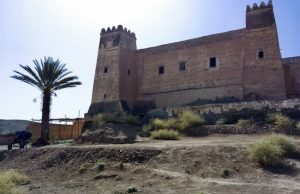 They’re get used to it, which really helps to create a normality for the residences and businesses to open their doors for filmmakers. CP: With Fixer Upper, Chip and Joanna (Gaines) made a concerted effort to show Waco on the show. If you look at Property Brothers, they don’t necessarily show the town that much. Fixer Upper did the opposite. 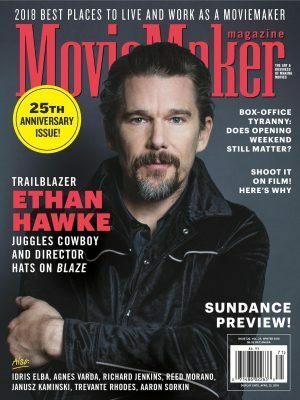 They filmed at the zoo, the Mayborn Museum, and other places that show off the town in a way that has made film productions and tourists in general want to come. We’re getting 2.5 million visitors a year and a lot of that is due to the exposure of Fixer Upper. 1.6 million visitors a year go to the Magnolia Market alone and that came due to the power of TV, no doubt. MM: How can filmmakers use Waco’s resources to their highest potential? CP: The Waco Film Commission is this huge organization of one person – me. That’s pretty nice because, in bigger towns, you may or may not get a call back. In Waco, with one point of contact, it makes everything pretty seamless. I do everything I can to get these moviemakers whatever they want. We had one film shoot recently that had 40 trucks, which I had to find a place to park overnight. Most companies don’t want 40 trucks on their lot but Waco’s Hawaiian Falls Waterpark, which was closed for the winter, gave us permission to park them there. Whatever it is they need—and you know they come up with some wacky needs—that’s what we’re here for. Seamless customer service. SZPT: In praise of Carla, she’s a one-woman band. Productions of all sizes have come through Waco—anywhere from people bringing in their own crew to people needing crew. We’ve met people coming out of Baylor, to people living in Waco, to people staying in the Dallas area. (Waco is pretty much mid center between Dallas and Austin, about an hour to an hour and a half drive depending on where you’re at.) 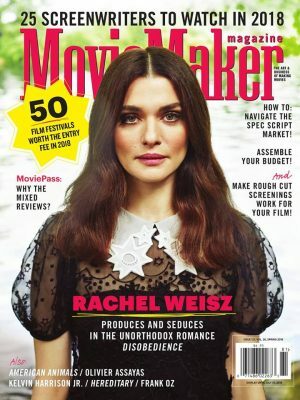 It’s pretty easy access for film production, not just in terms of people coming as producers but people coming as crew. The marquee of the Hippodrome Theater, the centerpiece of the Deep in the Heart Film Festival. Photo Courtesy of Deep in the Heart Film Festival. 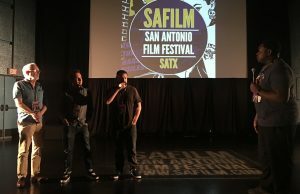 MM: How have you been able to build this film festival into the filmmaking community of Waco and beyond? SZPT: A lot of it, honestly, is being in the right place at the right time. Fixer Upper normalized film in the area and the Texas Film Commission awarded Waco as a film friendly city, both of which happened at the same time or right before we had this vision. Louis [Hunter] and I are film school buddies. When we started putting films on the festival circuit, we had such a fun experience as filmmakers, that we wanted to offer that for others. To have that as our mindset, coupled with the city growing to the point where it welcomed that event—it all came along at the right time. 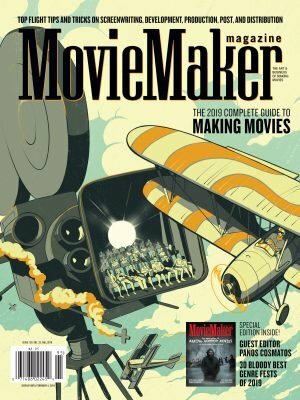 MM: What are some of the unique challenges that you’ve experienced in setting up this film festival and in the years since you’ve set it up? SZPT: The big challenge was wondering if the community would show up. Luckily they have. For both of our years, we’ve had almost a thousand if not more each year show up from the community across the weekend. Along with the location tour, we offer a free barbecue meal and drinks at a local brewery called Balcones Distillery. 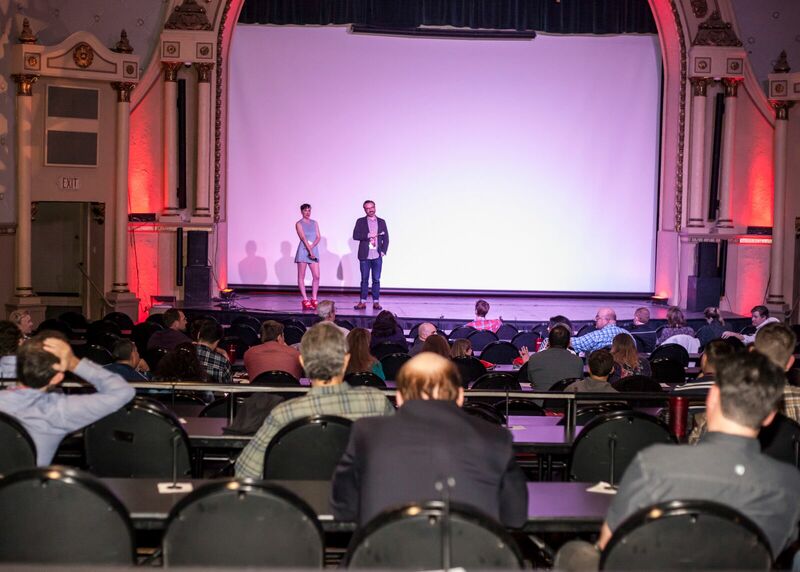 We want the festival to show quality films as well as be an event where filmmakers can enjoy themselves, whether it be in a theater or out enjoying the town. One of the producers there described the fest as a summer camp for filmmakers. Our goal is to basically have camaraderie with the filmmakers. This is a place to let your hair down, enjoy yourself. If a filmmaker comes and enjoys their time, not only will their film be shown with other quality films, they’ll also get a chance to relax, enjoy our community, and have a great weekend. Of course, we want the film screenings to be top notch as well. We partnered with a 105 year old theater that has just recently gone through remodeling and worked with them to get them where they needed to be. For us, if we were going to do this, we weren’t willing to go low-end. We also wanted to make sure that we were not going against the community, we really wanted to go with the community. We want them to know “Hey we welcome you guys to be a part of this.” We don’t recognize ourselves as counterculture. We just didn’t want people to think that we were outliers. The time has come for something like this and we just happen to be the guys who have the vision to move it forward. CP: We at the Waco Film Commission could really tell that it was very well run and well managed. We’ve participated each year as sponsors and have loved working with the guys. Introductions at the Deep in the Heart Film Festival. Photo Courtesy of Deep in the Heart Film Festival. MM: Does Waco foster a special environment for home grown filmmakers (such as those who went to film school in Waco)? CP: We get a lot of phone calls from Baylor students looking to film and asking what’s required for a film permit. Again, each town is different. Fro Waco, when someone says, “We need a film permit,” I’ll ask them “Do you need to close a street?” “No.” “Are you going to stay self-contained and not block exits?” “Yes.” Well then, you don’t need a film permit.” They don’t want to pay insurance and go through the process, so I just guide them through what would trigger a permit and what doesn’t. I’m sure there are other towns that would need to be more strict, but if you don’t need a street blocked or 24 hour security then you probably won’t require a permit in Waco. If you’re inside somebody’s house or business, then it’s between you and that business. SZPT: On our end, we want to be a part of the community. Waco has two overlapping communities – the first is Baylor and their students (especially with the Film and Digital Media Departments) and the second is the local community itself. We’ve seen with both avenues that we need to be inclusive of all of both. We even have members of the Baylor Film and Digital Media Department on our board. Baylor actually has some cutting edge technology, including virtual reality. Last year, we had a panel that brought students in and let them show their VR project, which got an overwhelming response from the filmmakers attending this panel. It’s a new way to tell stories. We’ve also had area colleges like SMU, UT Austin and TCU come down and speak about what they are doing and the challenges they’ve faced at each of their schools. Deep in the Heart is actually the flagship event for our non-profit, which is the Texas Film Society, which we’re expanding out to include more events during the year. One of our biggest successes was a local Night for filmmakers where we hosted tons of screenings followed by a lot of great networking. MM: Can you tell us a bit about the availability of rental and equipment houses in Waco? CP: We maintain a venue database (links to which can be found here) to give people ideas of what we have as well as a list of people who serve the film industry locally. Usually, they can say “Hey I need a green screen” and I’ll figure out who’s got one. It’s a small community but high on customers service. 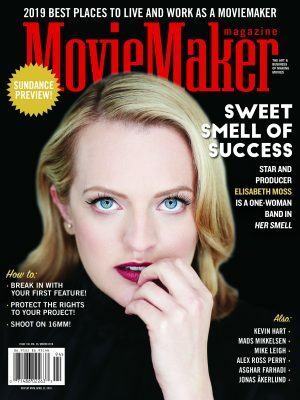 SZPT: We, as filmmakers have tons of stuff, which we are more than willing to barter or trade. And they are definitely starting to have more houses. Luckily, we have two large cities not too far away as well. All of this in addition to the fact that things are really starting to grow in Waco. MM: Can you tell me a bit about what goes into the programming of the festival? SZPT: When we’re programming, we definitely try to be community minded. The first thing we look at, the key to it all, is story. Even if the production value is not quite perfection, if the story moves us then we program it. That’s been the key. It can run the gamut across viewpoints or political lines. That doesn’t matter to us. The story is key. Our motto, which Lewis came up with is: “It’s stories that move us.” It’s Deep in the Heart. Heartwarming, heartbreaking, heart stopping films. If it touches the heart in some way, that meets our theme and we go with it. The movies we accept eventually start to show themes within themselves as well. When programming, we don’t think “Here’s a drama block or here’s a comedy block.” We put every genre into a block. If you tell someone “Hey it’s a drama block” people may assume they won’t like it because they’ve seen bad dramas and they won’t go. We tried to avoid that completely. For instance, last year we had one called Lies, as they were a core theme there. There were dramas, comedies, everything—the block was shaped by theme. The only ones we don‘t do this way are when shorts lie on complete opposite ends of the spectrum, like family films and horror films. We like to have a Saturday morning block that is good for the kids to come to. We even partner with the Waco Hippodrome Theatre to have a Saturday morning cereal bar. Horror films are more late night, R-rated stuff. That’s the way we do it. Featured image courtesy of Waco Convention & Visitors Bureau. “Between Austin and Houston” In what sense?